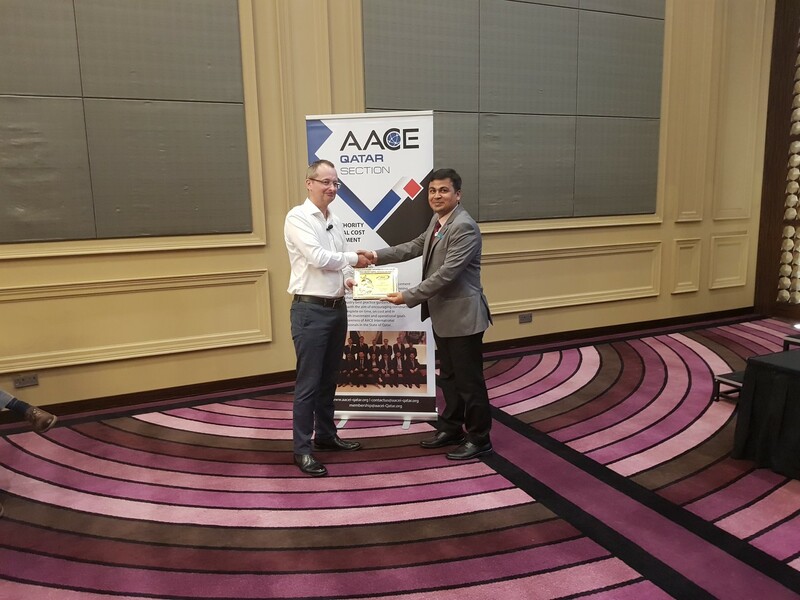 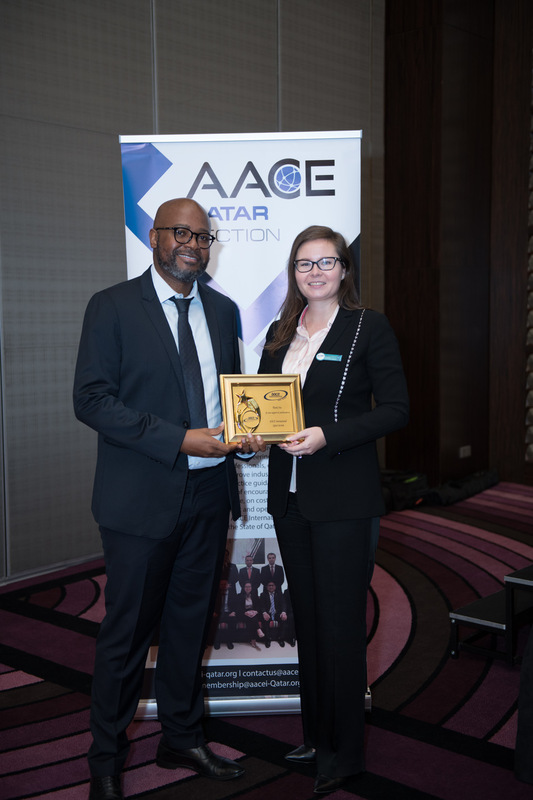 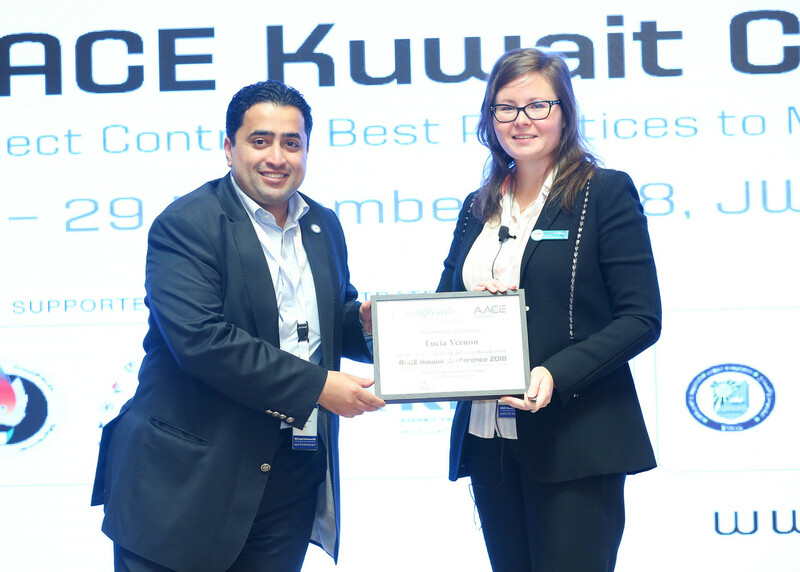 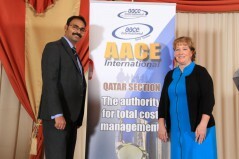 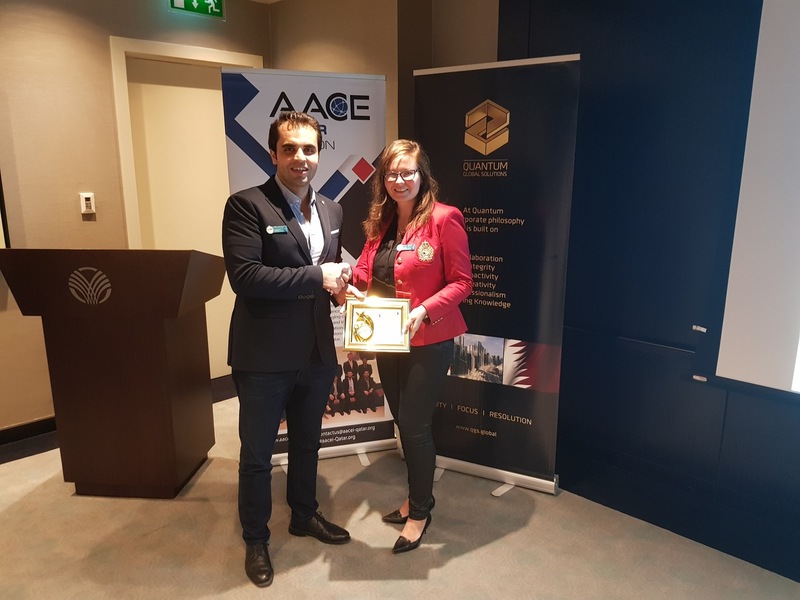 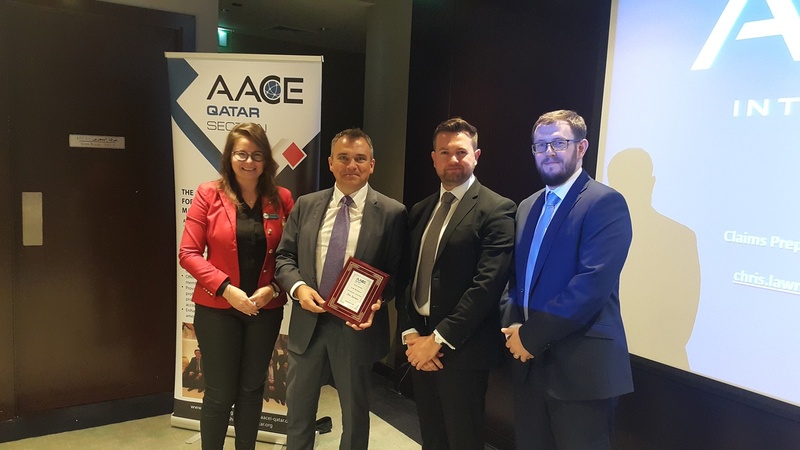 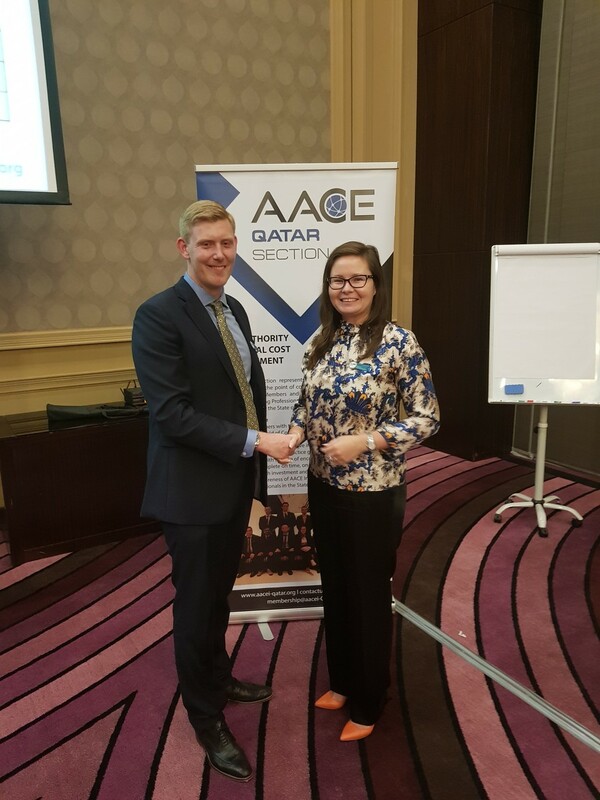 AACE International-Qatar Section represents AACE International in the State of Qatar to support AACE International members and other Cost and Scheduling professionals practicing in the region. 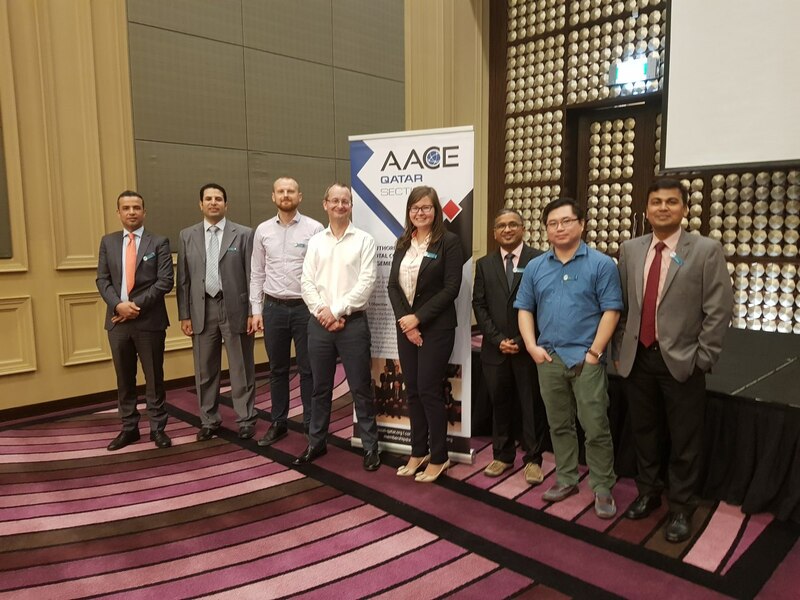 Going forward, to achieve these objectives, the section will be hosting regular Technical workshops, seminars, conferences on best practice with industry experts and professionals. 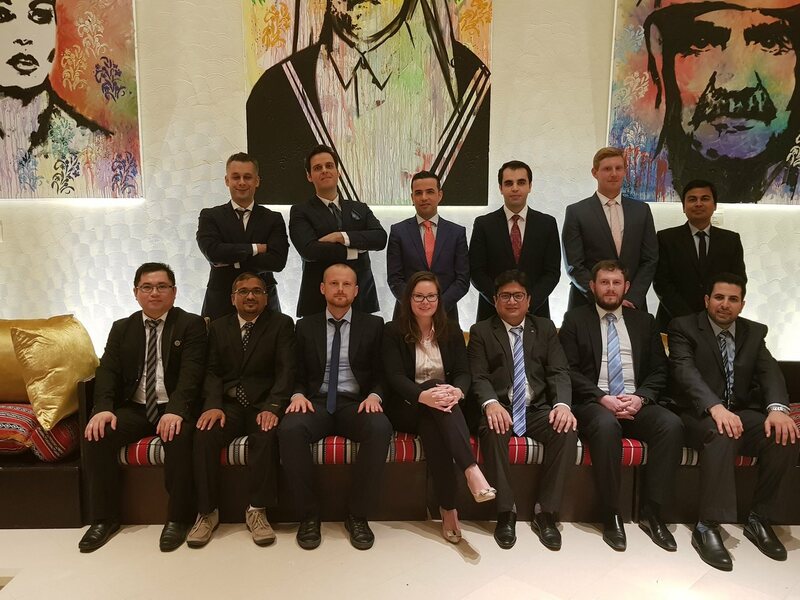 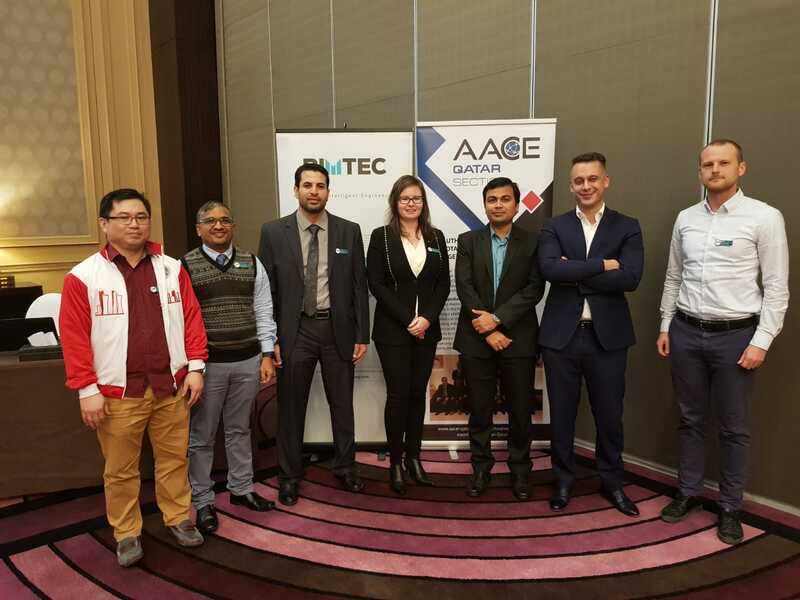 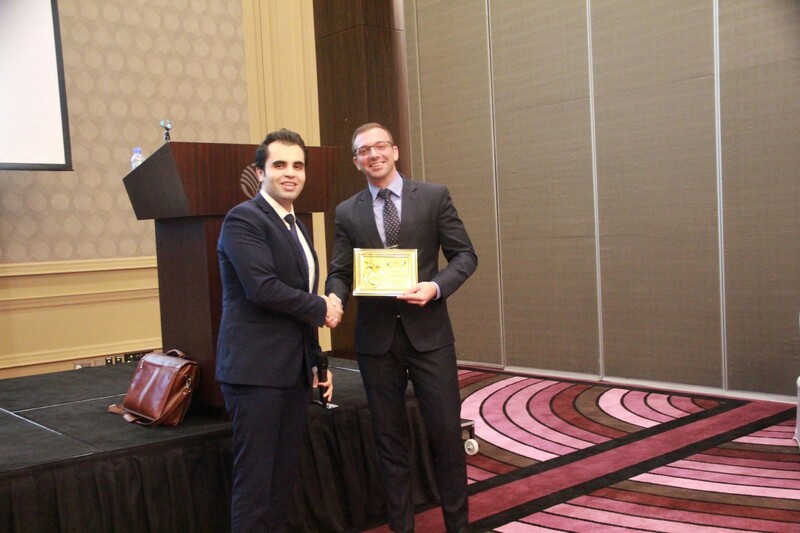 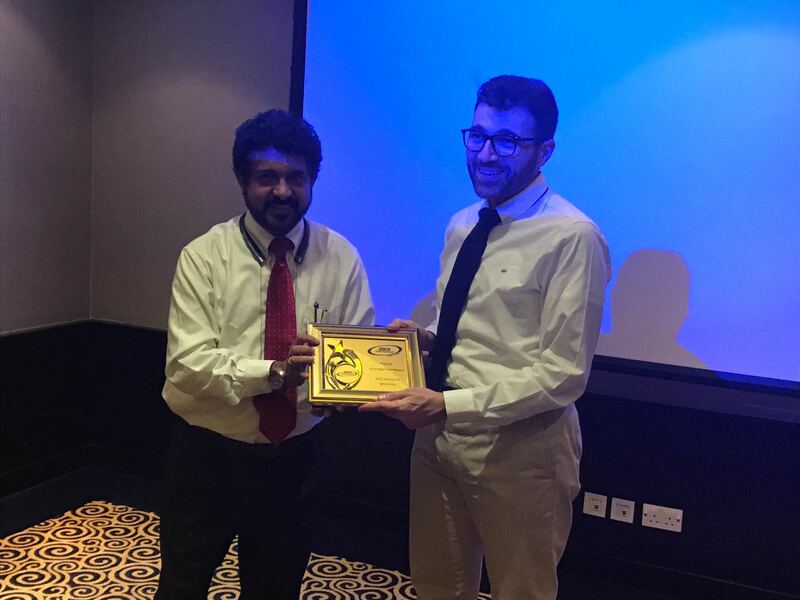 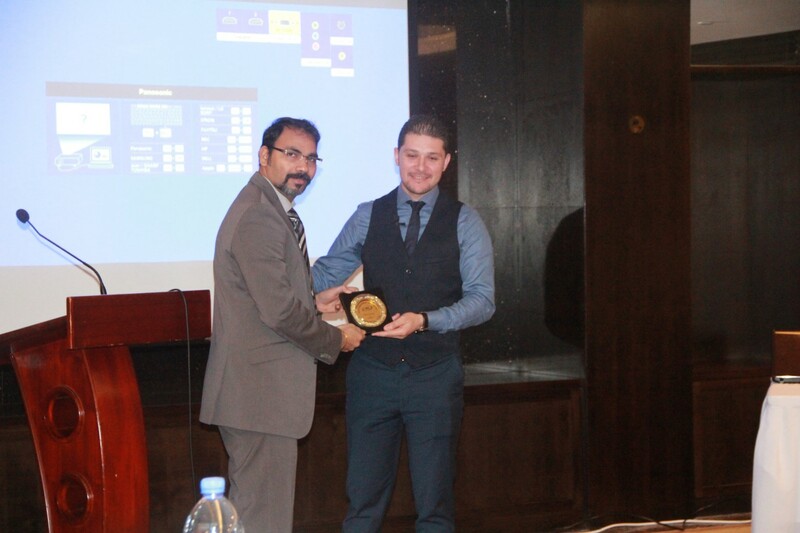 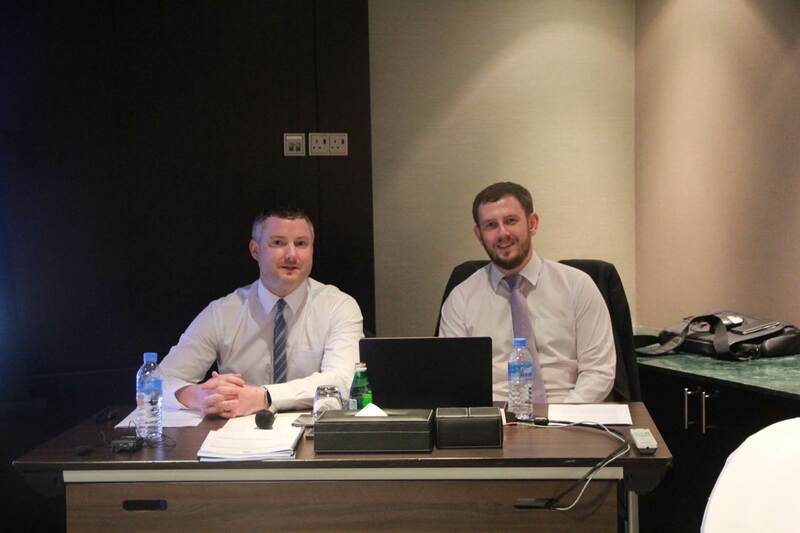 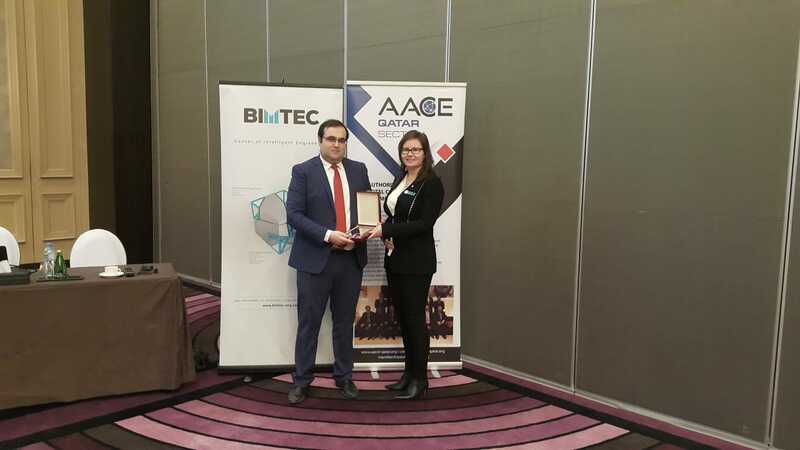 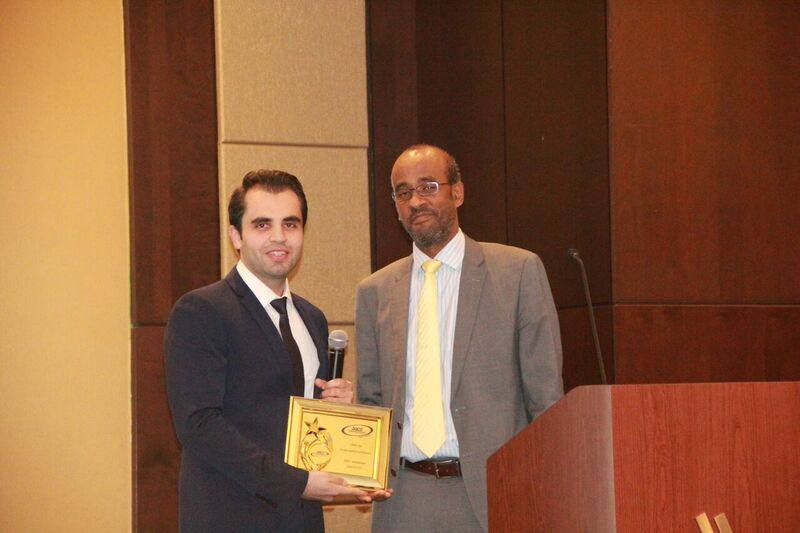 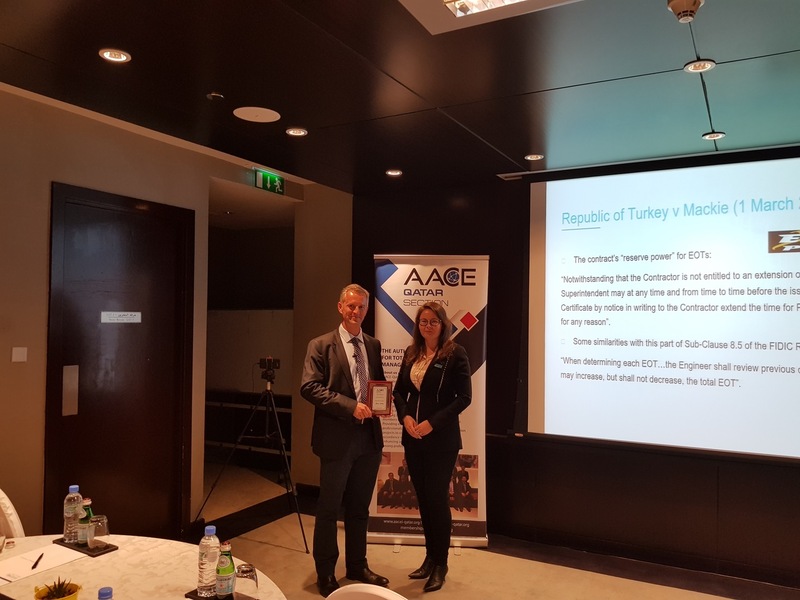 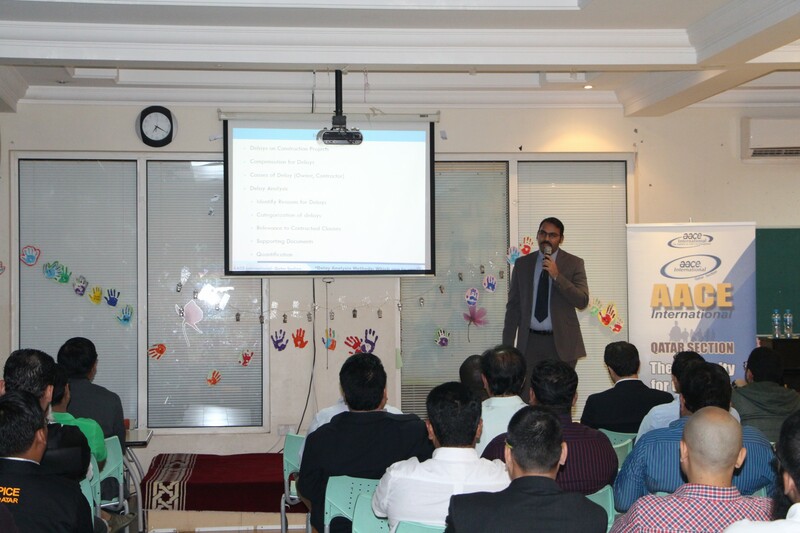 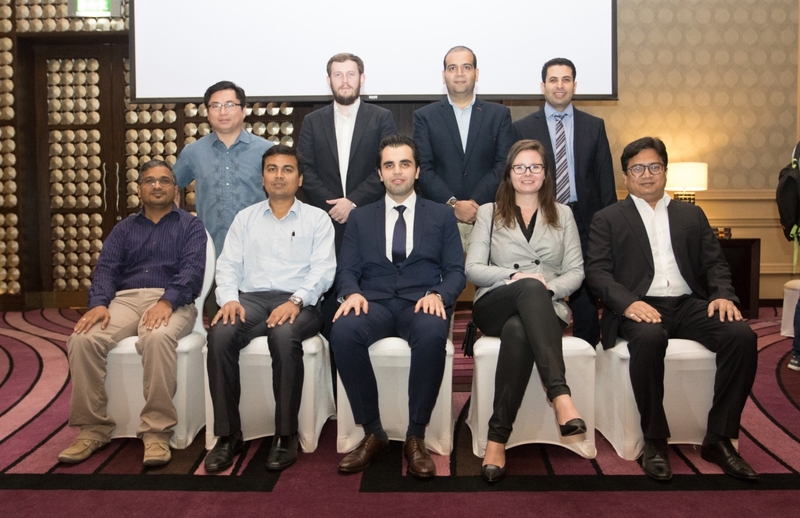 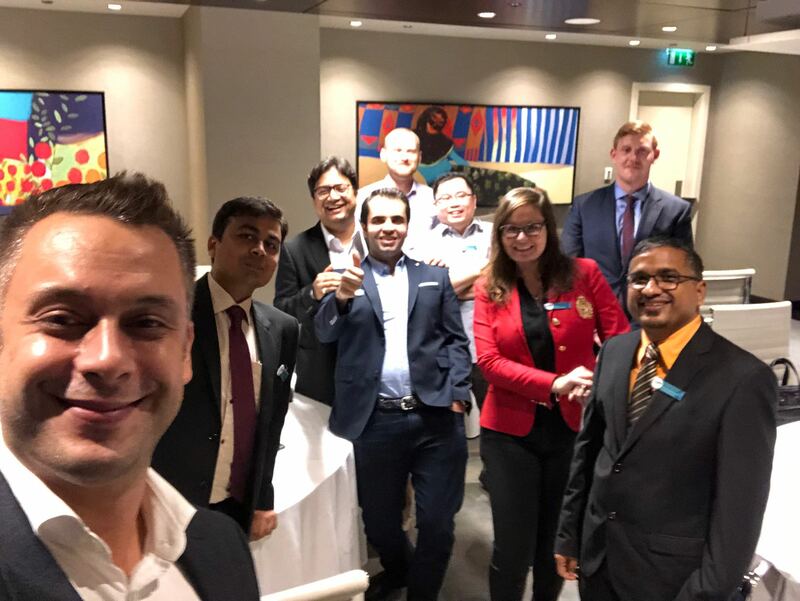 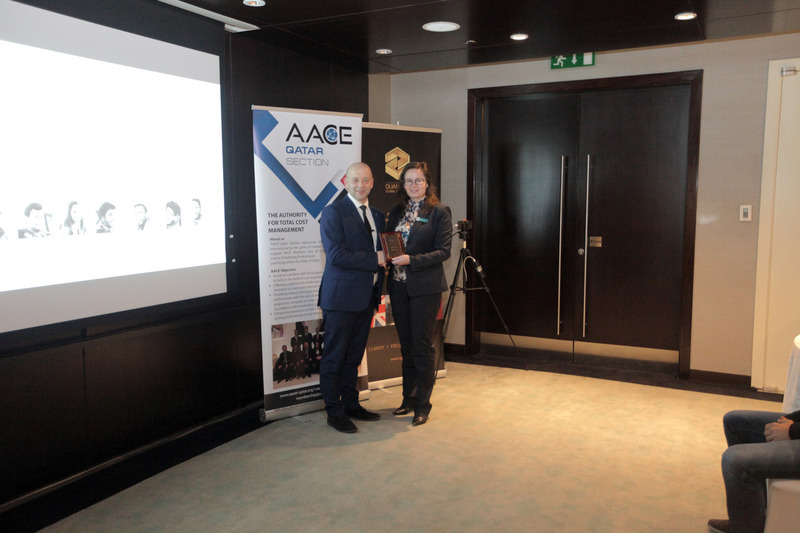 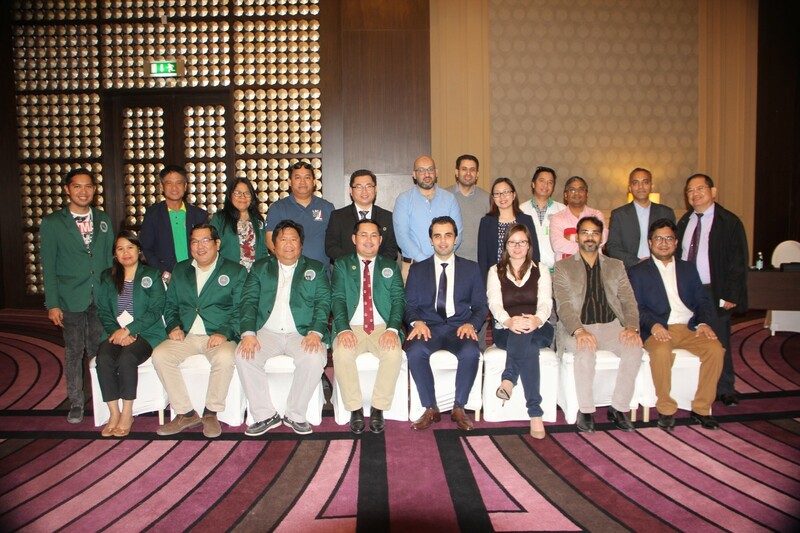 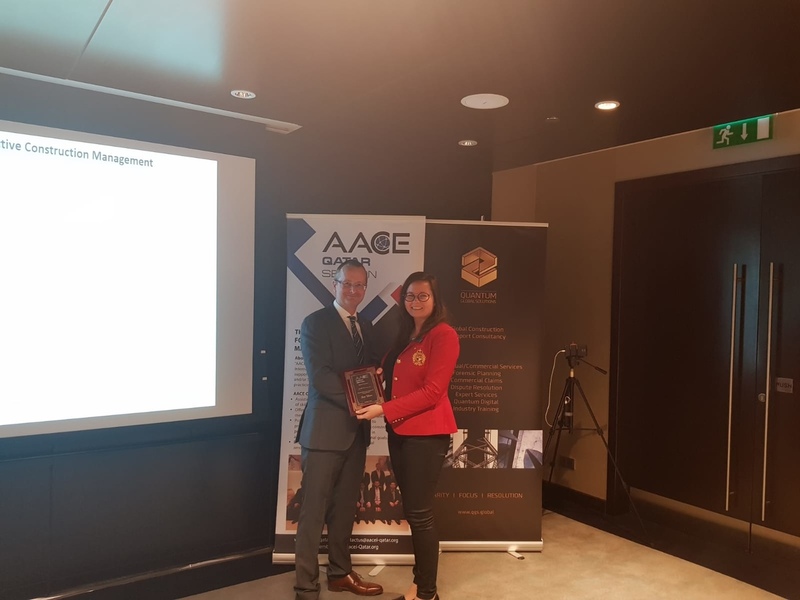 On 23 January 2019 AACE Qatar Section organized their first livestream event which was enjoyed by approximately 90 people around the world. 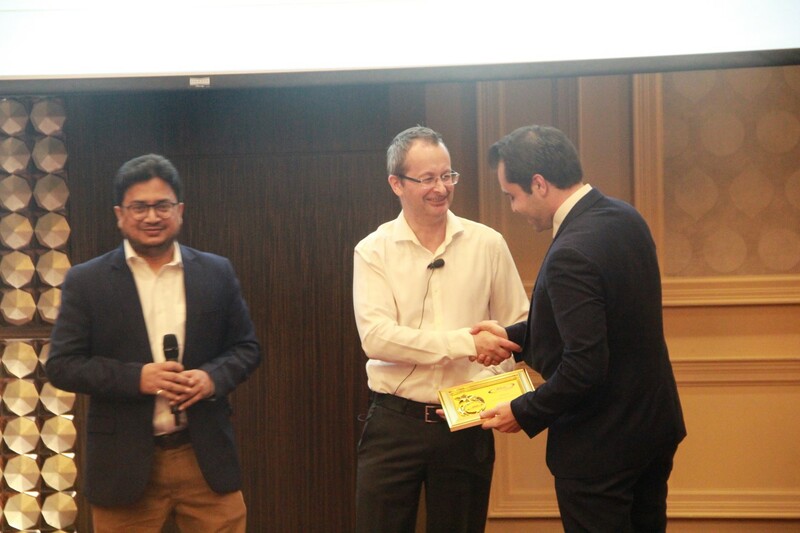 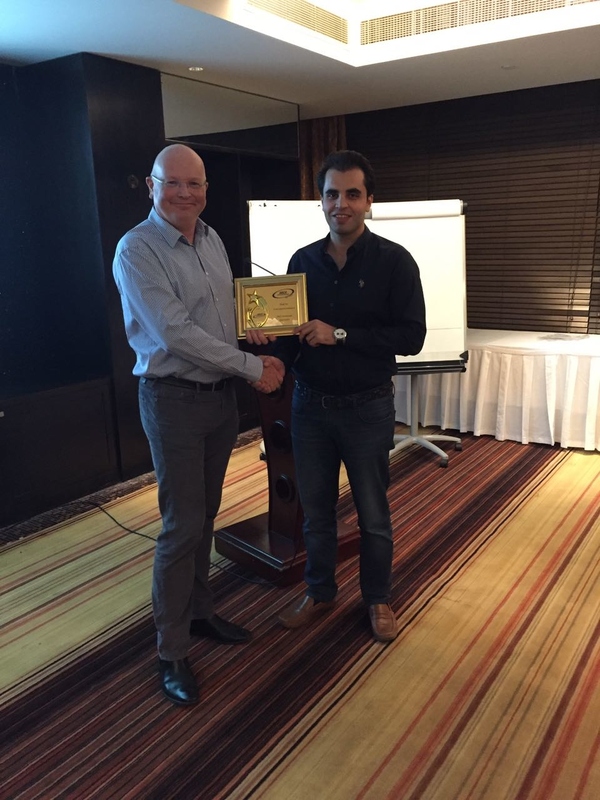 Thank you Rob Valenta for his interesting presentation “Forensic Graphics – Visually interpreting the issues” and to all the Quantum Digital team.